Boston, MA. – 14 February 2019 – Vertis Aviation, the Switzerland-headquartered charter specialist is showing the Americas some love this Valentine’s day with three key regional announcements. The business has opened a new U.S. office in Boston, Massachusetts which will be headed-up by General Manager, Robert Coleman, a well-respected business aviation figure in the region. Coleman will be responsible for promoting the boutique Vertis charter service across the Americas, from the furthest northern point of Cape Columbia in Canada, to the ice-runways of the Antarctic. Vertis is also launching its highly successful Vertis Charter Management Programme in the region. The replication of its original European business model will support owners and/or operators looking for outsourced professional charter sales management, enabling them to maintain focus on the core competency of aircraft operations. Supporting the office opening is confirmation that Vertis has this week been confirmed as an Argus Certified Broker. 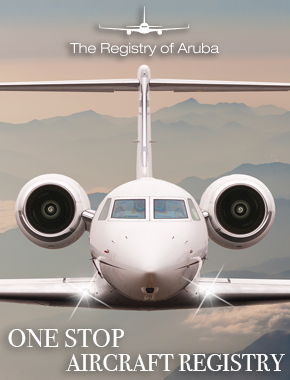 The accreditation positions the customer-centric company in the top echelon of global charter providers, there are currently only 11 Argus Certified Brokers worldwide. The Argus-recognition confirms that Vertis adheres to industry best practices, has a deep and broad knowledge of the executive aviation business, and is committed to the utmost in safety and service-oriented charter services. The new U.S. presence strengthens the existing network of offices in Dubai, Cape Town, and the headquarters in Zug, and adds valuable support to Americas originating customers. “Our highly personalised bespoke service generates long term customer relationships and establishes in-depth operator relationships. We get to know aircraft in detail which is knowledge we can use to make the right recommendations for our clients, yet we remain removed from all operational aspects,” says Emmenis. Vertis anticipates the Americas customer base will quickly ramp up with existing corporate and private customers utilising the Americas office for their intra-continental needs. With the expansion of the Americas business Vertis is taking the opportunity to merge all its capabilities into one global offering which supports charter of all aircraft types. 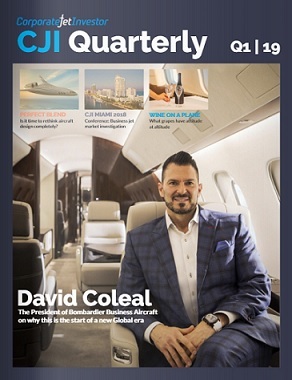 In addition, it will continue to market, on behalf of the owner/operators, a select portfolio of long-range business aircraft including two Boeing Business Jets BBJ, an Airbus ACJ319, two Bombardier Global 6000s, a Gulfstream G450 and a Bombardier Challenger 350.